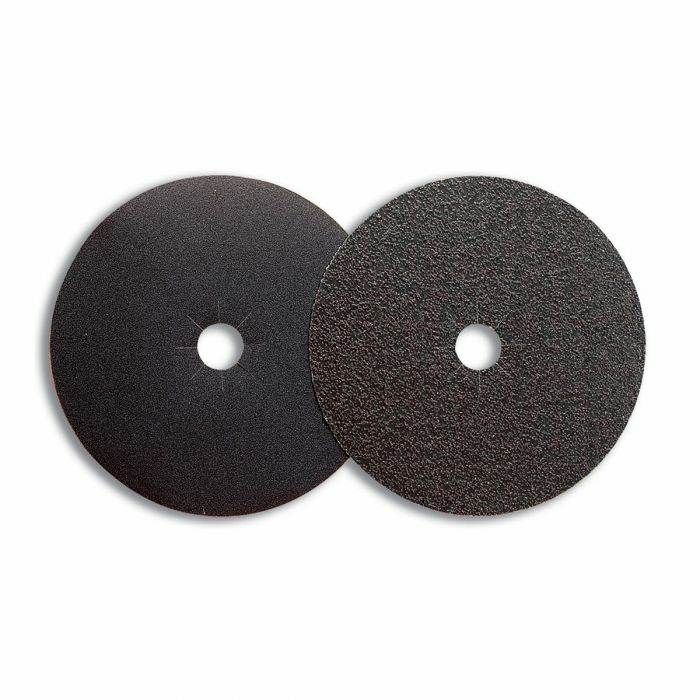 Premium silicon carbide sanding discs for excellent results on wood floors. Coarse grits may be used on concrete. Available in a variety of grits for various applications. These premium silicon carbide sanding discs deliver consistently excellent results on wood floors. The durable cloth backing allows for long life and high tear resistance on aggressive sanding jobs. Coarse grit discs may be used on concrete as an effective low-cost solution for mastic and adhesive removal. Available in a variety of grits (16 Grit - 100 Grit) for various applications.